We celebrate and thank our Wine Club Members for their patronage. Taste through our current and new releases, pick up your Fall wine selection, and enjoy the winery grounds. RSVP Please note which location you will attend. Join us from 11:30 - 3:30 at our TOW location for an exhibition of original fine art and hand-crafted gifts by local artists. Featuring Water Color artist Betty Biesler. 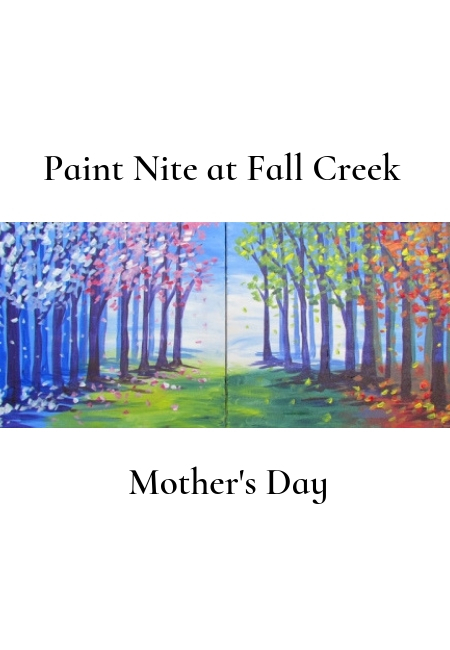 Paint Nite® invites you to create art over a glass of wine at Fall Creek Vineyards in Driftwood, guided by a professional artist and party host. Grab your friends and spend two hours drinking, laughing, and flexing your creative muscles. Use Promo Code ErinG10 to receive $10 discount. Austin Flea, a traveling, local Artisan market, will be setting up at Fall Creek in Driftwood on a gorgeous Saturday in May! Over 20 vendors with a variety of local and handcrafted goodies will take over our front grounds! 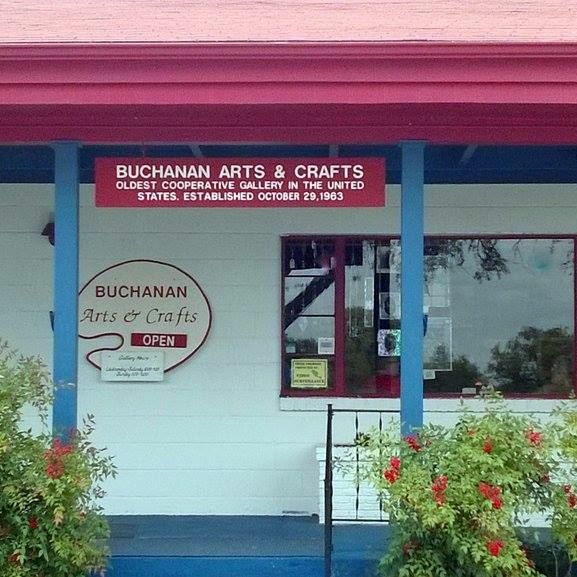 Join us for a tasting or a bottle of wine before or after shopping the unique crafts, art and goodies. 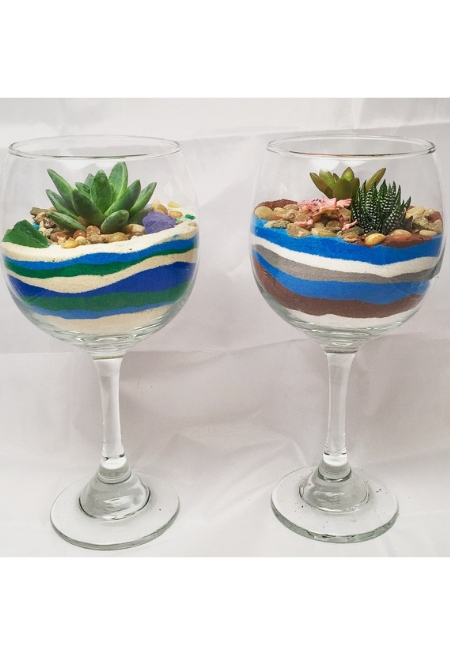 Create your own gorgeous sand art, succulent gardens while enjoying a glass of Fall Creek wine! Use the code YAYAUSTIN for $5 off all tickets! Save the date for the delicious Texas Cheese & Texas Wine pairing class with Antonelli's Cheesemonger and Fall Creek wine guru!